Under this motto, an innovative, high-quality range of gift packaging will give new impetus to the industry. 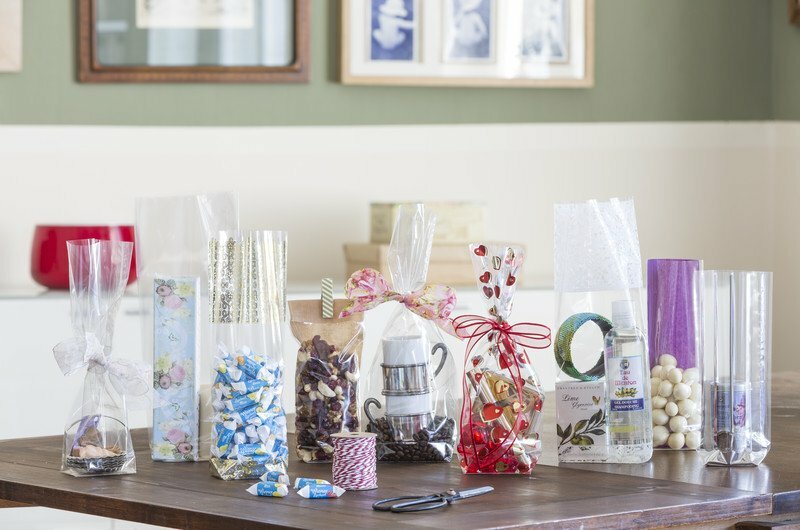 From seasonal Easter- and Christmasbags to various year-round-ranges in appealing, pre-assembled units and displays, a wide range of 100% food-grade packaging made of foil and paper is available. Sustainable mono- or compositesolutions, demetallization, printing up to 10 colors, FSC®-certification (FSC-C135485), as well as customer-specific productions including active support concerning design and development, are among the core competencies.